Registration has closed on Event 6 in #WTPDSThunderValley Series - the $160 ChangeUp - and the board shows 73 total entries. Play continues tonight until down to 24 players before the first 'ChangeUp' takes place. Those 24 players redraw to four 6-handed tables and play a Shootout format. 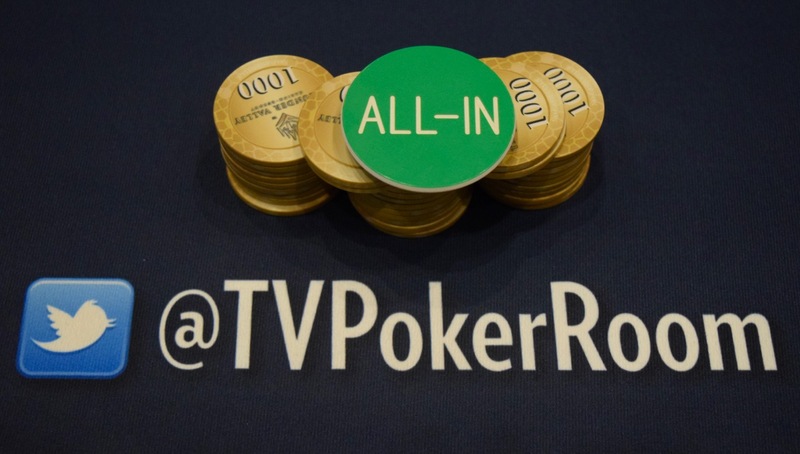 Win Your Table in the Shootout and advance to the last 'ChangeUp' of the night, where the Final Four players participate in Heads-Up matches to determine a winner.